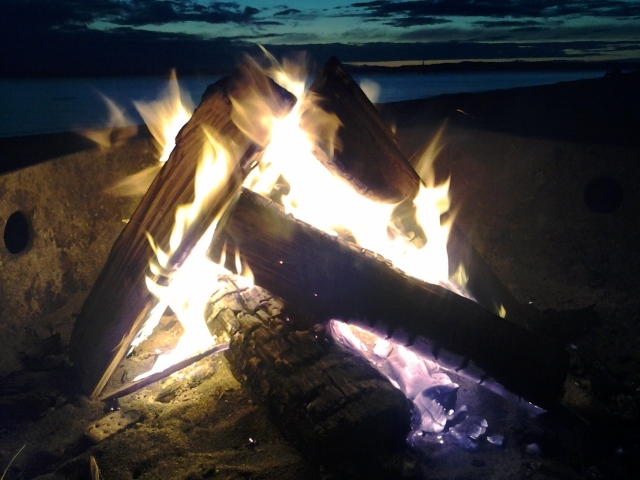 beautiful about sitting on the beach with waves crashing into the shore and the crackle of a fire burning brightly. As the sun descended into the horizon so the conversation deepened. This is what I have been longing, hoping and praying for as I think about these women. I want them to experience coming together and hearing each other’s stories and realize they are not alone. That God is writing his larger story and that they have a part in it. Through heartbreak, setbacks, triumphs and just life they are experiencing the journey of walking with God and each other. I also needed this reminder last night. I couldn’t have felt more loved by each of them. It was as if a collective sigh of relief was felt as we closed in prayer. That the burdens that were deep within each heart for a moment were lifted and given over to the waiting hands of our loving Father. I know we can experience these moments no matter our surroundings but I have to say looking into the fire and feeling its warmth there was a sense that we were delighting in something special, something restorative.